Not sure if any of yall knew this but our good buddy Jay Berndt, yeah, you know the guy. 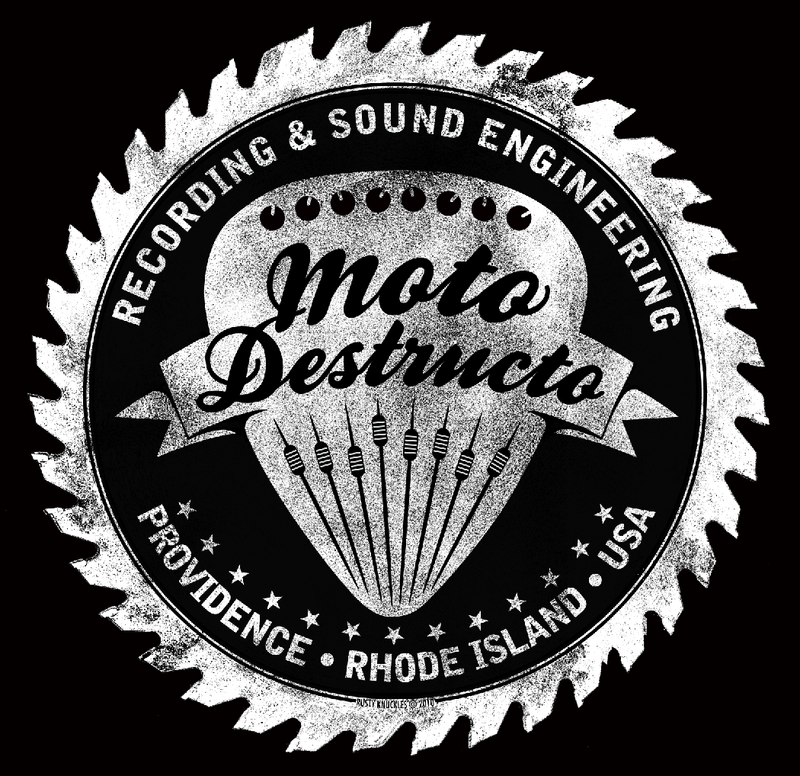 The dude with the big vocals being compared to Lemmy, A gospel choir and Mike Ness all in one, actually has a killer studio up in Rhode Island. Whether he is etching away on his own material, recording songs for the Broadside Basement Sessions or working with a cast of local characters in the North East, ol' JB can be found deep in his sound laboratory. It's one of those rare gems of a place that when you walk in, you just feel right at home. 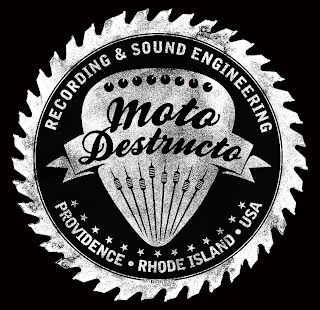 With that in mind, be on the lookout for quite a bit of new material coming out of the Moto Destructo sound lab and check out our latest design for one of their shirts, available in a week or so.